Symphony Of Distraction (USA) und 69 Enfermos (Brazil) release split album "They Came From Faster Space!" 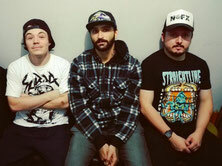 Symphony Of Distraction (USA) and 69 Enfermos (Brazil) have joined forces to release an international split album full of fast 90's melodic skatepunk from a different world, aptly titled "They Came From Faster Space!". What to expect? Ten punk rock tracks that'll make you believe! California / New York based Symphony Of Distraction released their latest full-length album titled "Horse" earlier this year. Many lightyears ago the band was held responsible for putting out their debut album "Pudwack" (2010) and "Call it Off, John" (2012). 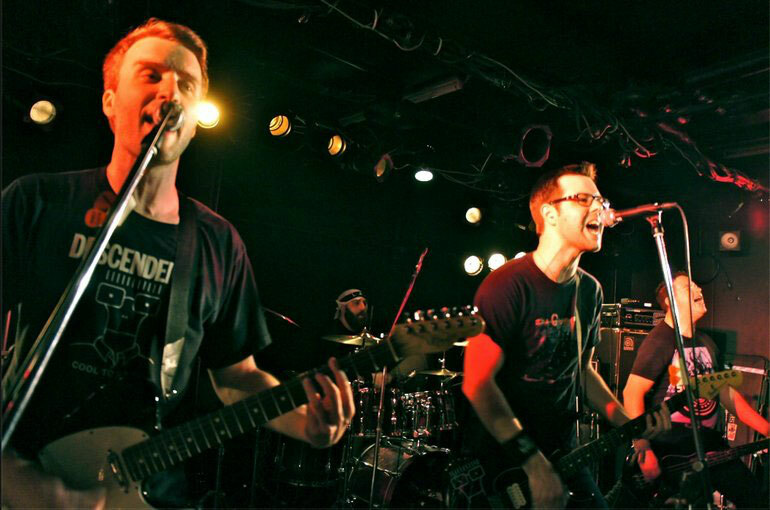 Symphony of Distraction continues to keep their songwriting focused on fast, high-energy melodic skate punk. Fans of bands like NOFX, MXPX and No Use for A Name will find the style immediately familiar, though the songwriting and execution has a voice all its own. 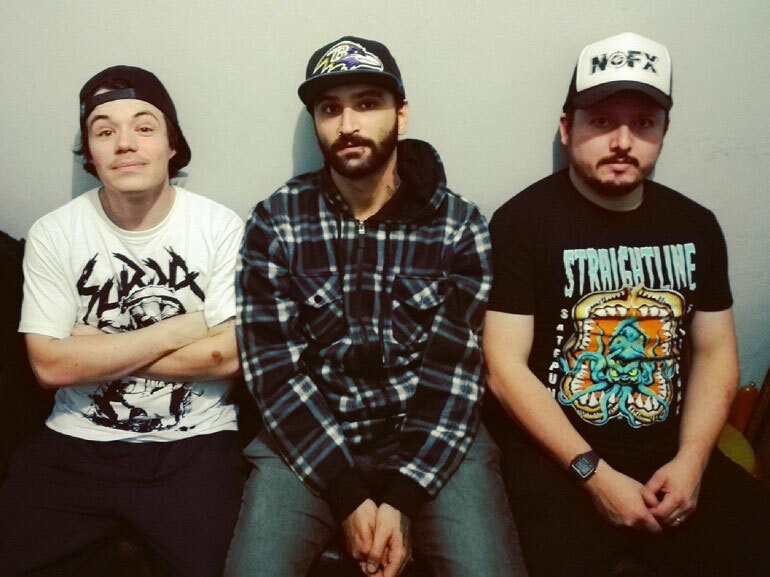 69 Enfermos have been around since 1995 with the main goal of prerserving the classic skatepunk sound. The band released two full-length albums and two EPs sung in Spanish, making them become one of the most well-known names in Latin America. It wasn't until 2015 with their album "Beyond Borders" and later "A Place To Call Home" (2017) that the band received international recognition. So far 69 Enfermos toured in 13 countries over two continents, played Punk Rock Holiday and shared stages with bands such as Lagwagon, Less Than Jake, Strung Out and Satanic Surfers among others.